If you plan to pick up the newly announced Samsung Galaxy S4 when it launches in April, know that you are in good hands when it comes to the keyboard technology. Swiftkey, one of our favorite Android keyboards of all time, is powering this beast, so your predictive nature will be satisfied. We should point out that the keyboard may not look like the Swiftkey you have come to love, as Samsung has likely skinned it, but all of the brains are there. Your days of saving taps will continue on. For those not interested in the GS4, don’t worry, Swiftkey has promised to continue to innovate on the consumer side as well. 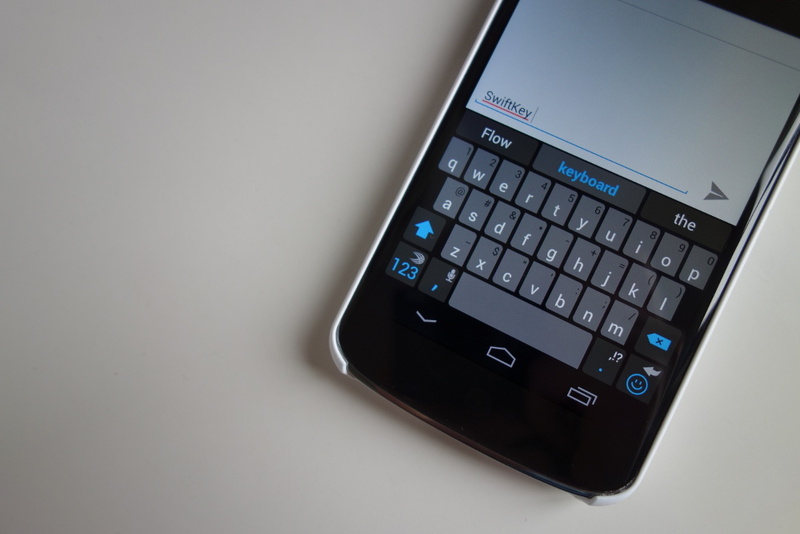 So Swiftkey 4 or 5 or 6 or whatever is next, will only get better as they have done over the last couple of years.